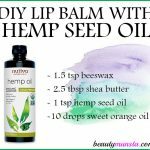 DIY Papaya Lotion Recipe - beautymunsta - free natural beauty hacks and more! 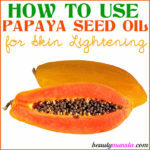 Papaya is an amazing skin care ingredient. Lots of skin care formulations out there contain papain, an active ingredient in papaya that is touted for its anti-aging and glowing skin effects! Papain is an enzyme naturally found in papayas. It also gently exfoliates skin and tightens skin pores. 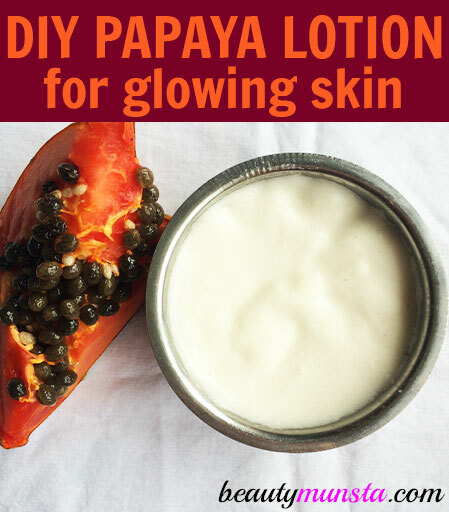 In this lotion recipe, we shall be using papaya as the special ingredient. But of course we aren’t going to be using the real papaya fruit! Nope! That will make your lotion go bad within half a day since it is fresh and can rot. 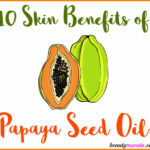 We’ll be using a unique skin care oil extracted from papaya and that is papaya seed oil! 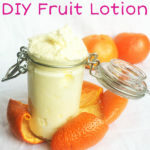 Now let’s look at the DIY papaya lotion recipe! The first thing you’re going to do is to melt down the shea butter to liquid form. Do this with the help of a double boiler. Place the shea butter in the double boiler, add water then heat it on a medium-low flame till it melts. Once melted, place it in the refrigerator for 15 minutes. When the time is up, add the papaya seed oil and start mixing with a hand mixer till it’s well combined. Now add the rose water and aloe vera gel and whip again using the hand mixer. Whip for about 3-5 minutes to achieve that whipped cream like texture. Once that’s achieved, your DIY papaya loton recipe is ready! Transfer into a sterilized jar and store in a cool dry place. 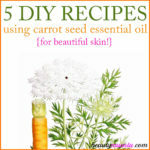 Use a tiny pea-sized amount on your face or a suitable amount all over your body. What do you think? 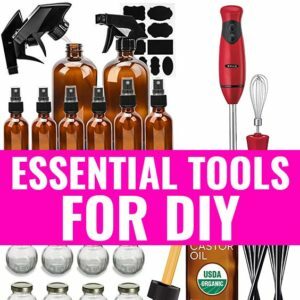 Are you ready to try this DIY papaya lotion recipe?